Thin, light, fast and powerful AND a Fire Strike score of over 12 000? 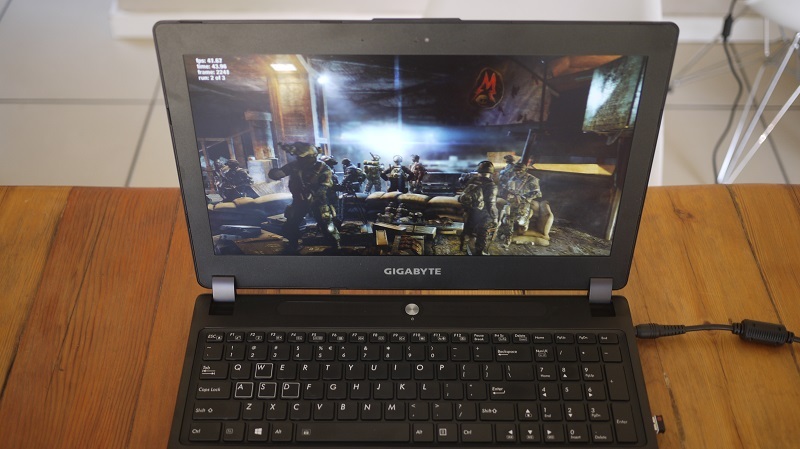 That's exactly what Gigabyte's newest P35 gaming laptop has to offer. I got the P37x V5 at the beginning of March, and seeing these laptops with 1070's makes me jelly!